Livingstone Manor was established as a private home in 1880, built by brothers in the linseed oil business. This grand home was enjoyed by the Livingstone family until it was sold in 1951 and ran as a funeral home for 15 years. In 1966, the Manor was purchased by former Listowel Mayor, David Kilberg, and his wife, who revived the historical elegance and charm of the Manor once again. It wasn't until 1988, when Livingstone Manor changed ownership with the plans to preserve its historical architecture and interior elements by functioning as a retirement residence. In 2009, Duke and Sue Kuhendiran purchased the residence and under their ownership and the care of their staff, it continues to run as an established seniors residence. Livingstone Manor features locally produced Wallace brick, stone carvings from Scotland, marble work from Italy and was built by the same architect who designed Castle Kilbride in Baden, Ontario. The Manor boasts 12 foot ceilings with beautifully painted details by Hungarian artist Karl Muller, a grand entrance with a large, wooden staircase and various stained glass windows throughout. It's truly a historical masterpiece found at the heart of our community here in Listowel, Ontario within the County of North Perth. Resources: North Perth Chamber of Commerce, Municipality of North Perth. At Livingstone Manor, our caring and highly skilled staff provide our residents a home away from home. 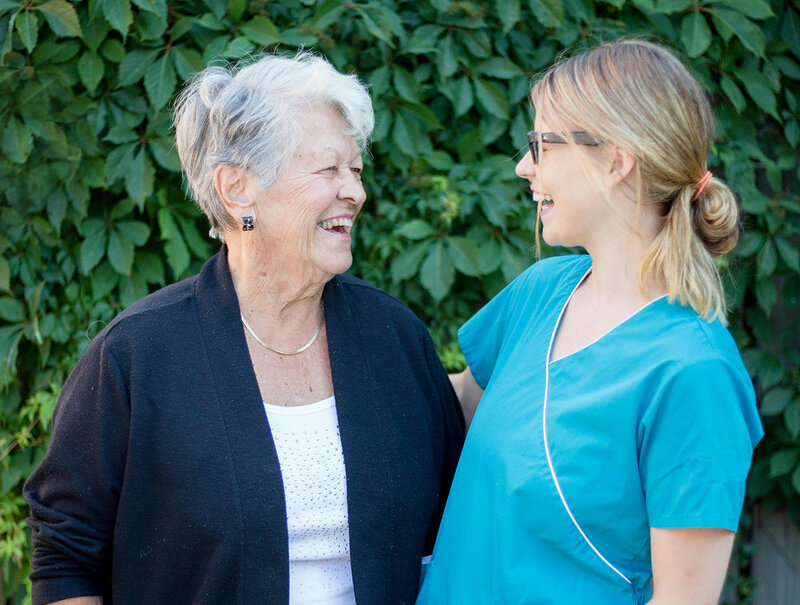 We understand that nothing can be more comforting than being around people who care, so we provide a safe and secure environment that focuses on giving our residents the respect, love and attention they deserve. We have a dedicated team of hardworking and sensitive caretakers who continue to make Livingstone Manor a wonderful place to live and visit. Residents can rest assured that they will receive staff assistance whenever required, by utilizing the call bell in each and every bedroom and bathroom within the home. The nursing staff also provides individualized care to meet the needs of each resident appropriately. We make all the efforts of providing complete “home-like warmth”, from the smiling faces of our staff to the comforting warmth of the cozy fireplace. Residents (and guests) can enjoy home cooked meals daily and a full activity program/calendar with their interests in mind. They can enjoy being a member of the Residents Council and/or food committee to participate actively in the home and the activities and meals that are offered. Our goal is to make your retirement life more peaceful, enriching, manageable and simpler, so let us provide you a home away from home by looking after your housekeeping, cooking, medications and other nursing needs. Livingstone Manor is well know in the North Perth community for the exceptional patient centred care that we provide. We have been proud to receive the Listowel Banner Certificate of Recognition for the readers choice awards annually as "Best Retirement Home" (5 years running).